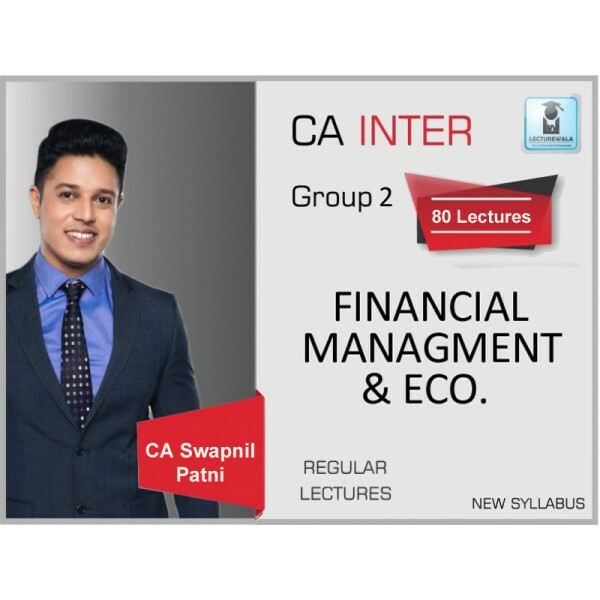 Course Details :CA Inter FM Course by CA Rahul Garg for May 2019 & Nov. 2019 attempt of CA Inter New Syllabus. 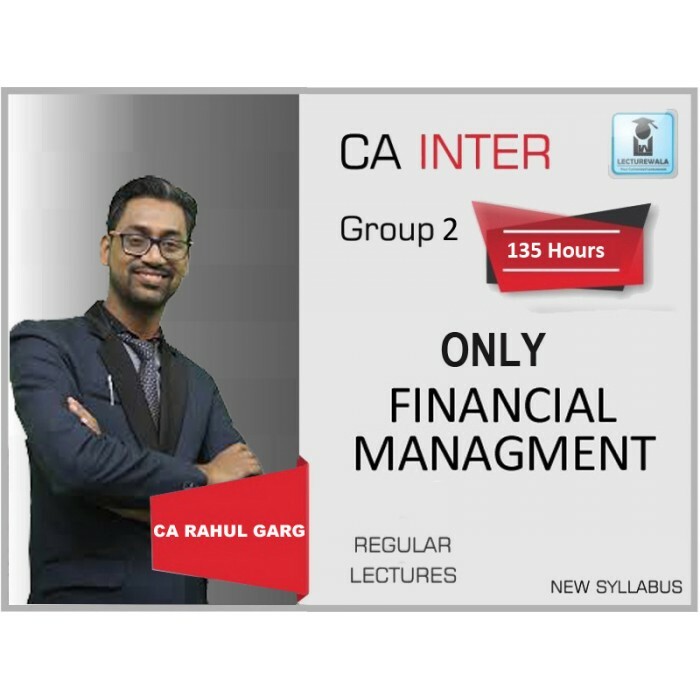 The course is available in video fo..
CA Inter FM Course by CA Rahul Garg for May 2019 & Nov. 2019 attempt of CA Inter New Syllabus. The course is available in video format which you either use via Pen Drive or Google Drive. 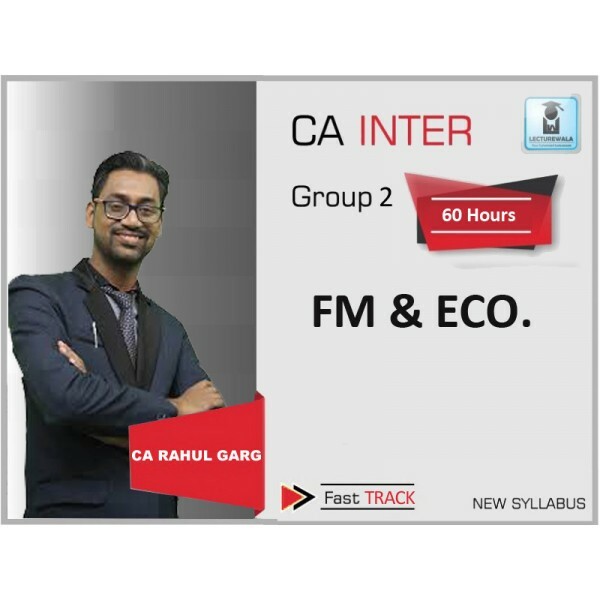 CA Inter FM Course of CA Rahul Garg can be accessed for 6 months and it comes with coverage of Important Topics and questions including previous year Questions. CA Rahul Garg is a known faculty of Delhi, India.